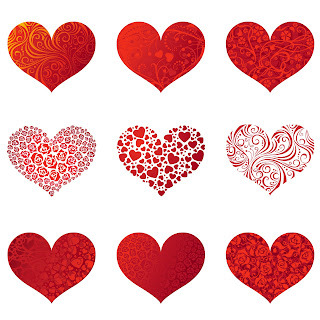 Free 9 Clip Arts Hearts. Size 5x5 inch each in PNG. So pretty, Thank You !